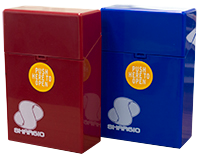 We have six different styles of cigarette case for your customers to since their hand-rolled cigarettes. Flip-top push button case with magnet closure. Available in King size. New bright colors. Available in King size. Flip-top box opens at the push of a button. 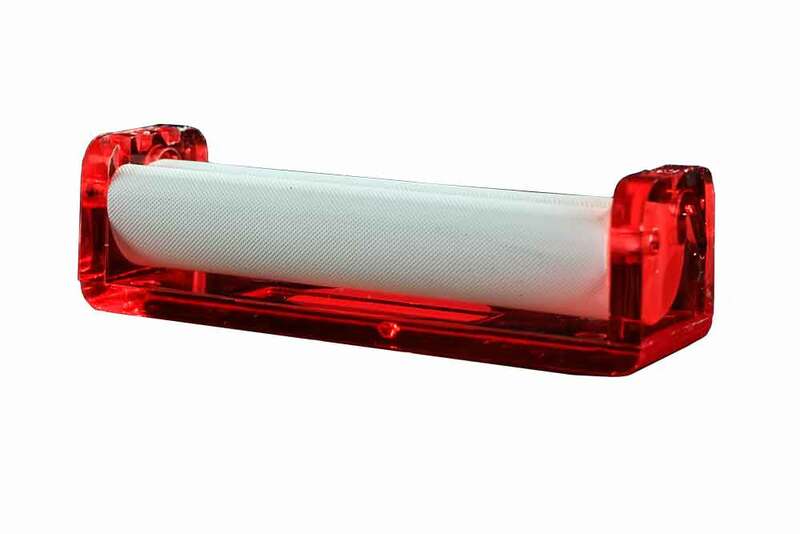 Made of durable plastic available in solid or marble color and King and 100mm sizes. 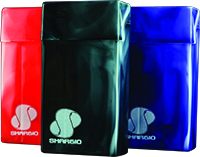 Cigarettes stay upright in the Shargio 3-divider Case. Flip-top box design in marble color and available in King and 100mm sizes. 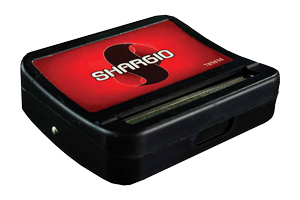 Single injector with the same features as the Solo, but with a sturdy base. 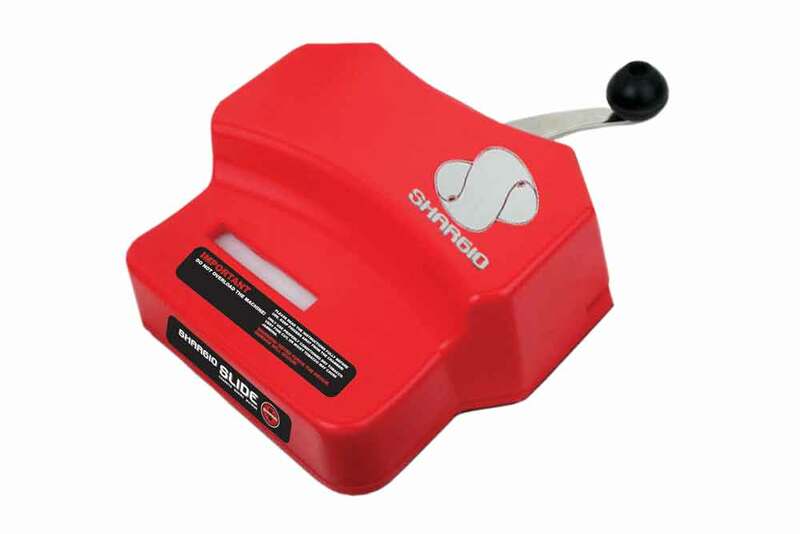 Single tube injector made of sturdy plastic with handy storage compartment. 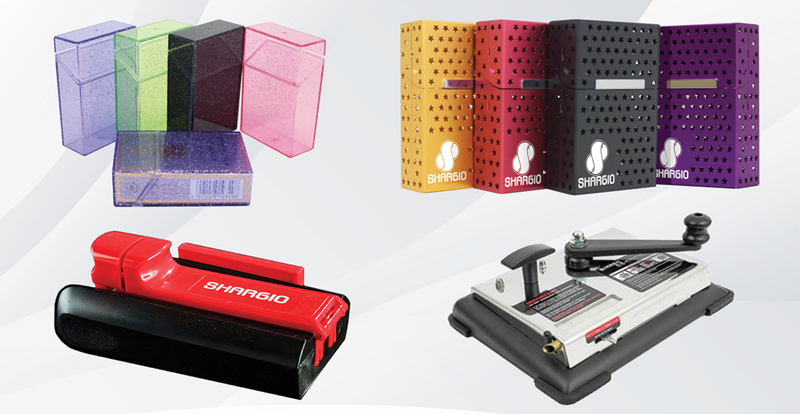 Shargio hand rollers feature a simple-to- use design and accept most paper brands. Available in 70mm and 78mm. 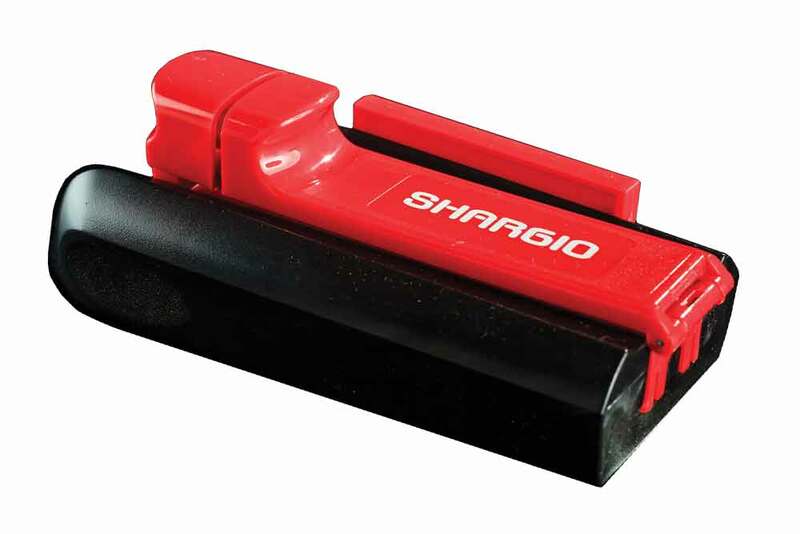 The Shargio rolling box features a smooth action that rolls right every time. Available in 70mm and 78mm sizes. 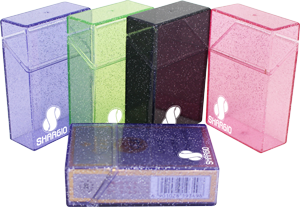 The Shargio slide is the economical way to quickly fill your King-size tubes. 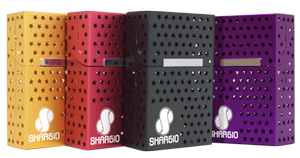 The Shargio Cig-A- Matic adjusts from King to 100mm size and simple, but durable design fills tubes as fast as you can crank.